Made from a cotton blend with spandex for stretch and comfort. 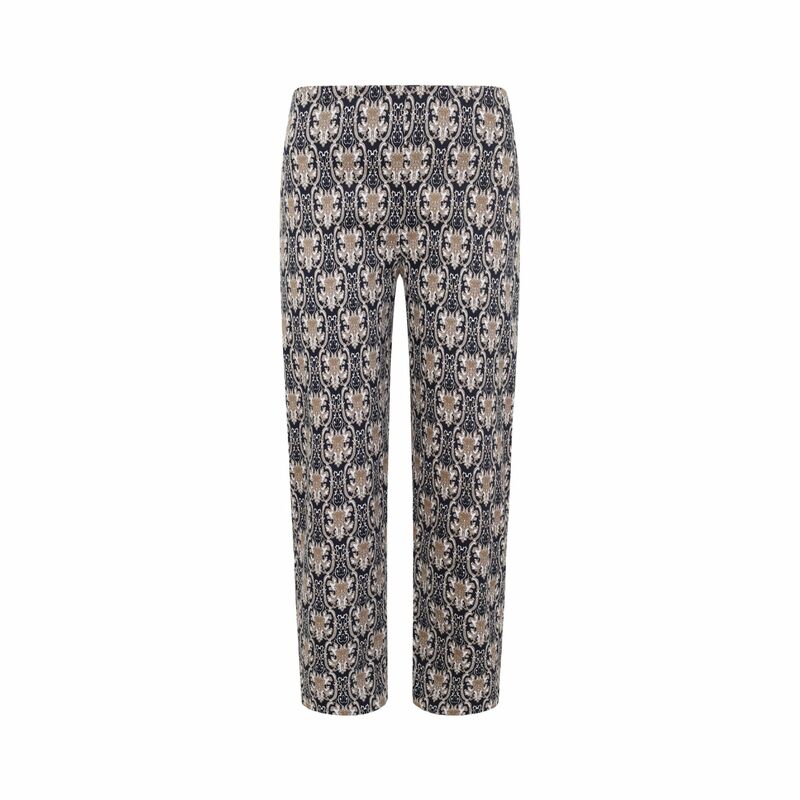 With a baroque print design, these trousers are cut to a flattering slim fit. Team with a crisp cotton shirt and smart brogues for a polished look. Wear with coordinating Edith top and heels for instant evening glamour.